Certain clients require or prefer 24/7 live-in care. To completely put our clients at ease, and create the most accommodating catered environment we match personalities to our clients specifications and constantly monitor this full-time service. It covers companionship, homemaking and personal care within the in-home care plan specifically designed around our client. 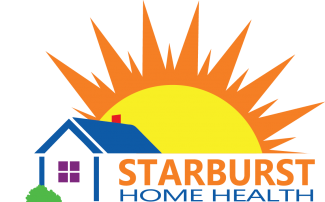 Copyright © 2016 Starburst Home Health.